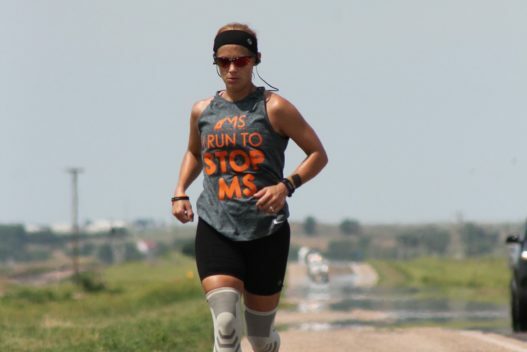 I will be running 178 miles in 7 days in honor of my Mom and over 250 others I personally run for that have Multiple Sclerosis and several MS Angels. I will be fundraising with the 2019 Ultra Relay Team to help those living with MS and to help fund vital research that will lead to new medicines and hopefully a cure. 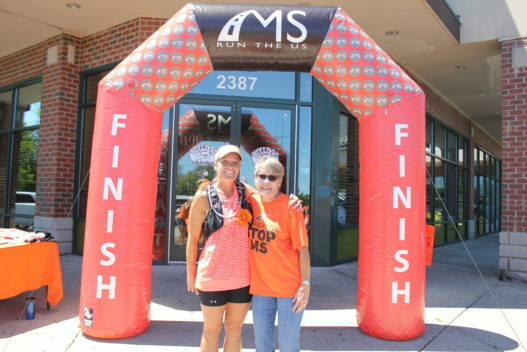 I will be running 178 miles in 7 days in honor of my mother and for multiple sclerosis fundraising with the 2019 Ultra Relay Team.